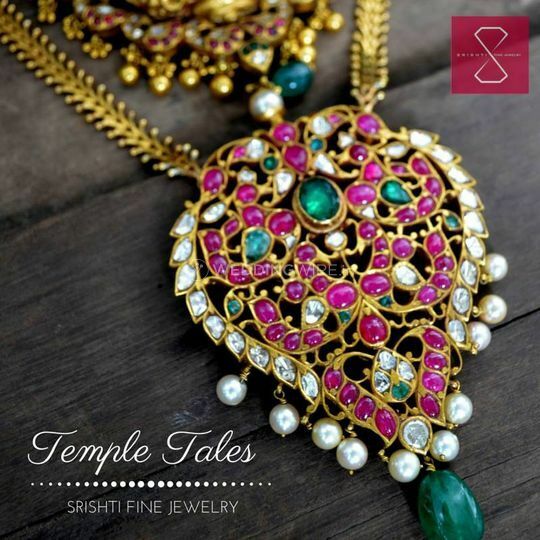 Srishti Heritage Jewellery ARE YOU A VENDOR? 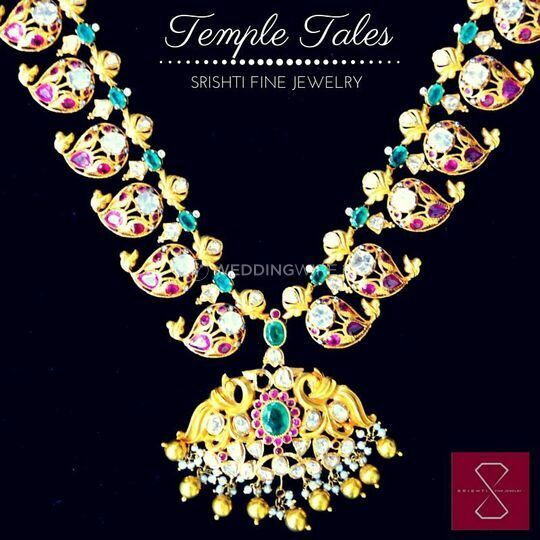 Srishti Heritage Jewellery offers you an opportunity to wear the most exquisite pieces that will transform you into an Indian princess. 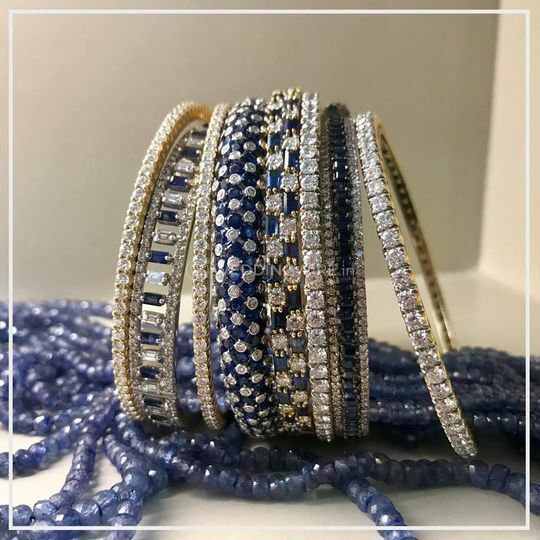 It products are known for their high standard and quality when it comes to precious stones and diamonds. 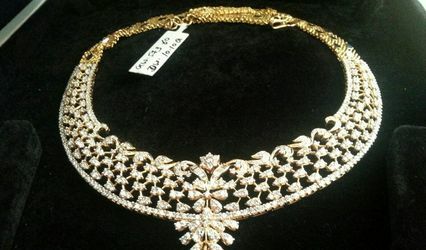 Srishti Heritage Jewellery is a brand that was always associated with exclusive fine jewellery. 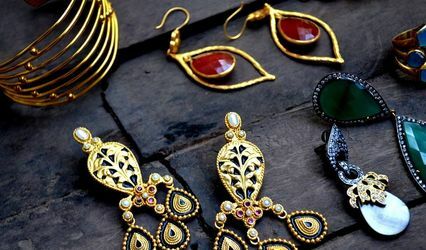 From diamond necklaces to bangles and from solitaire collections to kundan, jadau, antique ornaments, Srishti Heritage Jewellery acts as a single destination of elegance and beauty. Its craftsmen, experienced and talented, are the real force of this brand. They are able to create a wide variety of styles and patterns. 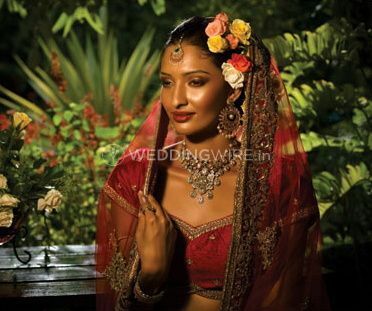 You can choose any type iof jewellery according to your style and theme of wedding. 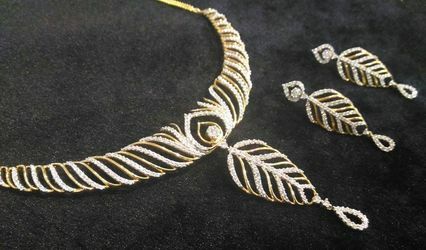 Srishti Heritage Jewellery is ready to deliver the best of styles with world class quality. 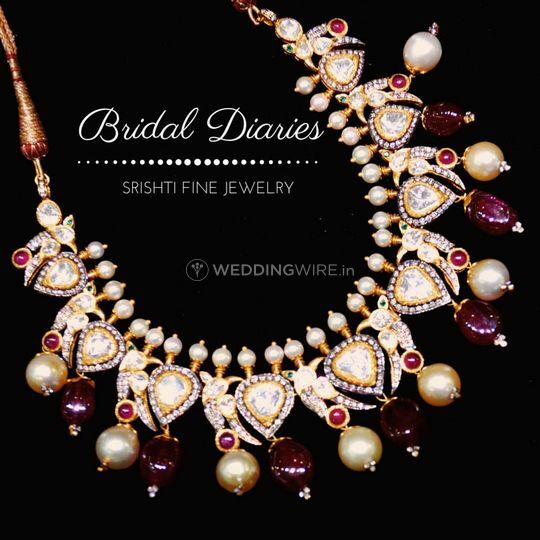 Every bride is different with different tastes and personality Srishti Heritage Jewellery allows you to be uniquely you by offering custom made jewellery. 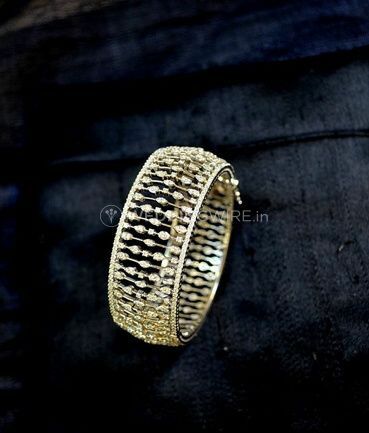 Any style simple, modern, traditional, you can find that in the vast collection of Srishti Heritage Jewellery.